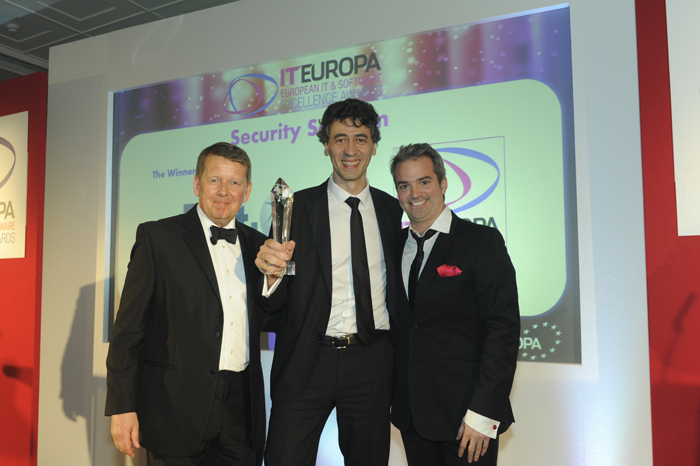 The European IT & Software Excellence Awards are the only pan-European awards which recognize the crucial role that ISVs, Solution Providers and Systems Integrators play in the delivery of real world solutions. The 10th February they had announced the finalists of the European IT & Software Excellence Awards click here to read the new. Prot-on feels honoured and is very proud to receive this prestigious award. 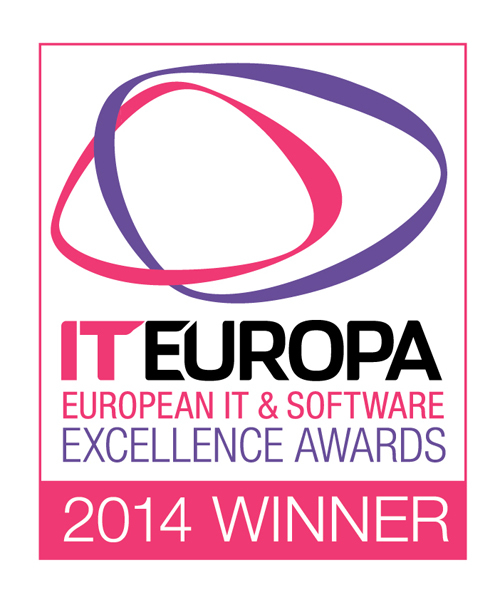 We want to thank the European IT & Software Excellence Awards organization for their support.